If you’re stockpiling conventional medicine for a national disaster, terrorist strike, or economic meltdown you are wasting your time. Expert preppers – the ones who will actually be prepared when SHTF, know that stockpiling pharmaceuticals is no solution for any long term disaster. Every medical station in the country will be overcrowded, looters will fight tooth and nail to get their hands on any supplies, and if the government discovers your stockpile? But let’s say you’ve already got your stockpile ready. Do you know how to use everything properly? Treat the wrong illness with the wrong medicine, take the wrong pill for the wrong diagnoses, or treat a would improperly and you could be in serious trouble AND pain. Knowing what supplies you need for what situations is the first step, but sadly this is where all other medical survival guides stop. This is exactly why Dr. Ralph LaGuardia has stepped in to fill the gap with the most comprehensive guide to medical survival every created. 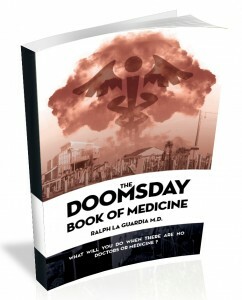 His new book The Doomsday Medicine Chest is the only book of it’s kind to show you how to really deal with a full post-disaster collapse using alternative medicine. With it you won’t have to memorize every treatment and solution. You’ll have access to it whenever you need. 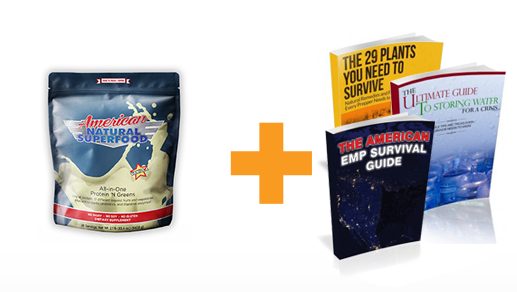 Expert preppers understand that within 48 hours, disease will be the greatest killer of those who are unprepared. 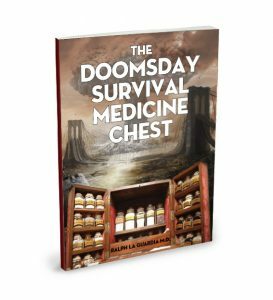 If you have any issues or are dissatisfied in any way with The Doomsday Survival Medicine Chest, we’ll replace it or refund your money within 365 days of purchase. [content_box_light_blue width=”75%”]”What an awesome reference! This is so helpful, you will be able to treat problems when there are no doctors or medicine available. I just finished reading this amazing book! It is one of the most comprehensive guides that I have read (and I have read many). The Prepper’s Guide to Essential Oils covers exactly what you need and how to treat over 67 different medical issues with essential oils. It’s FREE as well, with your order. Click below to start your order! Now Just $9.97 for Shipping & Handling! Are You Going to Be a Victim, or a Survivor? 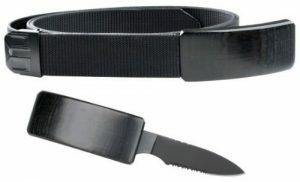 Or are you going to be prepared for anything? This is NOT information readily available on the web. These are proven healing techniques tested and confirmed in Dr. LaGuardia’s own medical clinic. Remember, medical costs will SOAR when hospitals and doctors are in short supply. Whatever is left of our medical system after a major crisis will provide shoddy medical care at best. Effective medical care and disease treatment will likely be a privilege only the rich and well-connected will have. Will you be able to afford medical care when costs triple and quadruple over the already-sky high rates we’re paying now? *Your results may vary. These statements have not been evaluated by the FDA and are not designed to treat, cure, or diagnose any disease.